Online Accounting software allows to manage finances, expense tracking, invoicing, reconciliation, accounts payable, bookkeeping and more. QuickBooks Online puts you in control of your finances, your time, your business—and where you work. From setup to support, QuickBooks Online makes your accounting easy. With simple tools to get you started, free support, and a money-back guarantee, QuickBooks Online is the effortless choice. 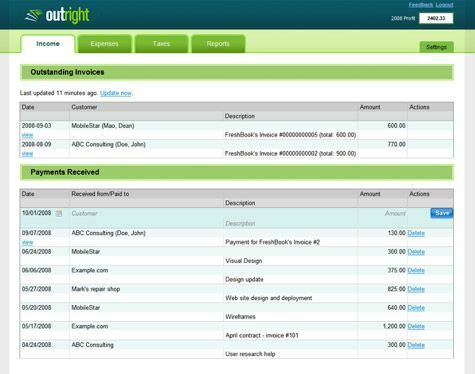 FreshBooks is an online invoicing software as a service for freelancers, small businesses, agencies, and professionals. The product includes a myriad of other related features, such as time tracking, expense tracking, recurring billing, online payment collection, the ability to mail invoices through the U.S. Post, and support tickets. 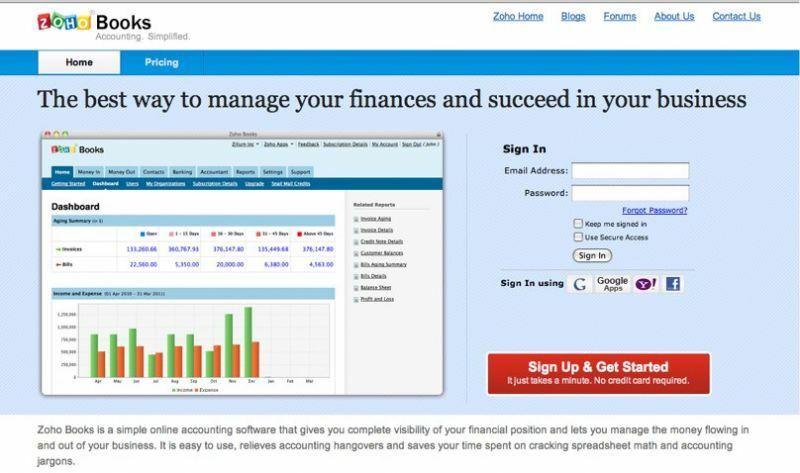 Small business accounting software from Less Everything, because your job title isn't accountant. Track all of your business expenses with LessAccounting, quickly and easily. You can put your expenses into categories, add notes to them, mark them as paid or due, and even upload a picture of your receipt with each expense. Send online invoices to any of your contacts, and track payments when you receive them. 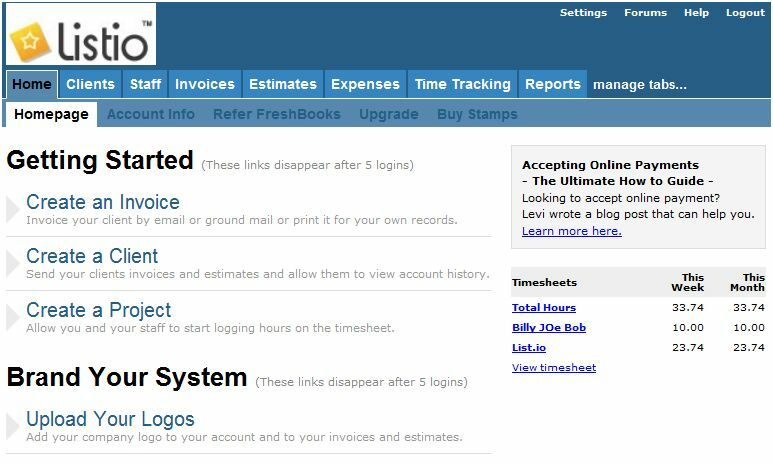 You can also set up invoices to reoccur whenever you need, and you can even accept payments for invoices via Paypal. 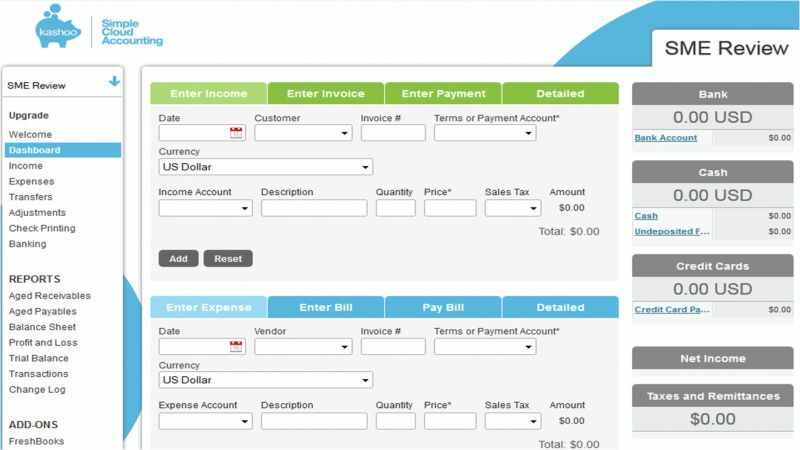 You can customize your invoices with our powerful template engine as well. Outright helps small businesses and those who are self employed with online bookkeeping through their exceptional accounting software. ll your sales & expense data imported and categorized. Schedule C done for you – make taxes a breeze. Simplify invoicing & bookkeeping. No more spreadsheets. 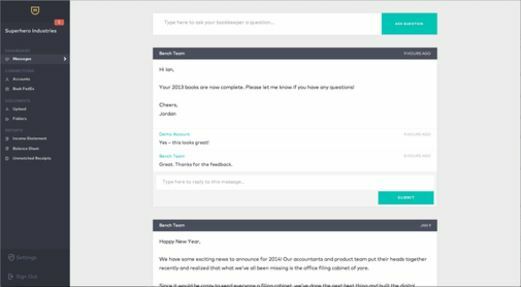 FreeAgent is accounting software for small businesses and freelancers, recommended by 99.5% of our users. From expenses and time tracking, to estimates and invoices, FreeAgent helps you take care of business day-to-day. 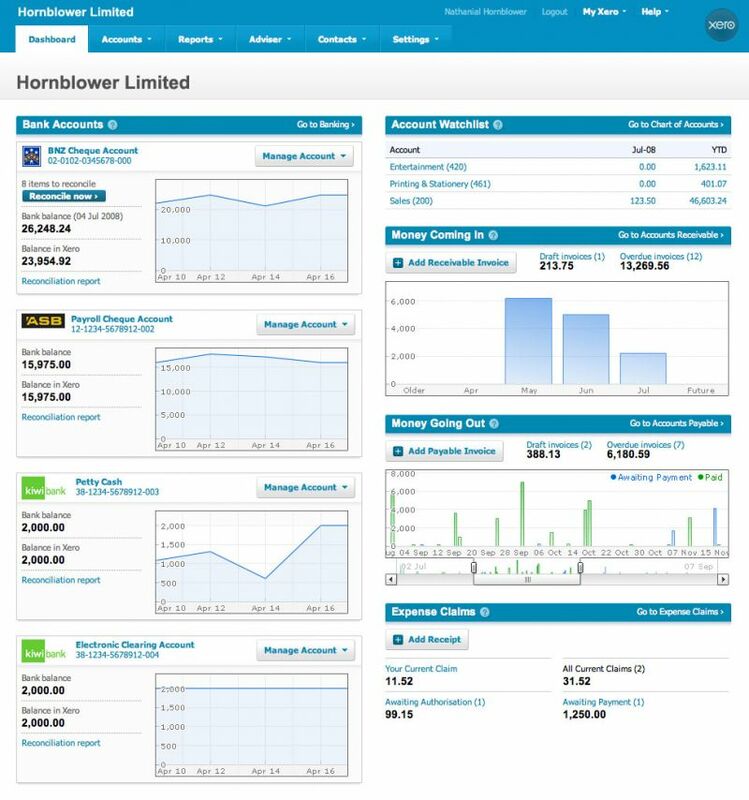 Keep track of your cash flow and project profitability, and see who owes you money on your FreeAgent overview screen. No need to sweat. Set up and configure multiple sales tax rates for your country and the countries you do business with. Zoho Books is an online accounting software with time tracking that allows you to easily manage the money flowing in and out of your business. Manage your customers and invoices, while keeping expenses in check. 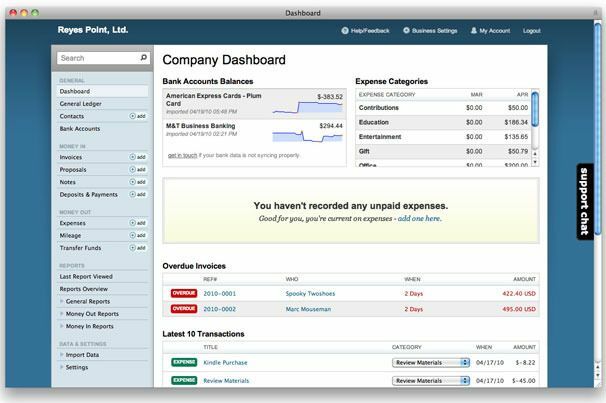 Record, monitor and reconcile your bank accounts and transactions, and collaborate with your accountant in real-time. Most importantly, Zoho Books helps you make better, more informed decisions and stay on top of your business. Brightpearl gives you a central hub to help you manage the heart of your business - orders, inventory, customer data, accounting and reporting all together in one place. Reduce manual operations and manage your orders from multiple sales channels in one place. Enjoy full print, pick, pack and ship functionality and integrate with multiple leading carriers globally. Kashoo mobile and online accounting software for small business. Cloud based system for invoicing, expense tracking & bookkeeping. Kashoo is a complete double-entry accounting software solution that you and your accountant will love! Running your business gets a whole lot easier when you can access your books anywhere and anytime. 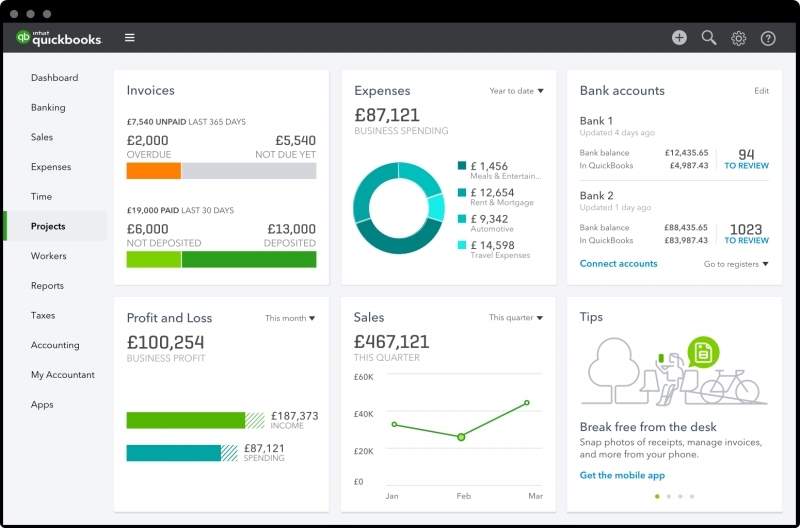 Half a million customers use Wave's online small business software to do their invoicing, accounting and payroll. Smart cloud apps for smart business owners. Wave makes it easy to be your own boss. Just do what you're good at, and lean on Wave's smart online software for help with invoicing, accounting and payroll. Bench is the online bookkeeping service that provides you tax-ready financial statements from professional bookkeepers. Online accounting app Zoho Books adds some usefull features for working with documents. The Auto-scan option in Zoho Books lets you scan your documents, and capture the details automatically, so they can be converted into an expense, bill, or purchase order. If you’ve already scanned them, you can upload them directly and our software will extract the key data for you. The Documents feature comes with its own unique email address, so you can get your files into Zoho Books just by emailing them. Once you receive a file, you can move it to one of your folders or create a transaction from it, and the inbox gets cleared. 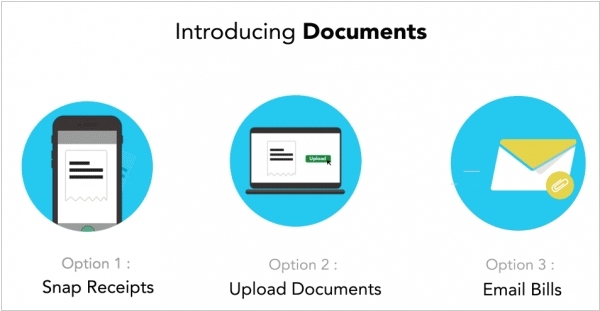 The documents are automatically stored in one secure hub as soon as you upload them, which means you have one common place to view and manage your documents. 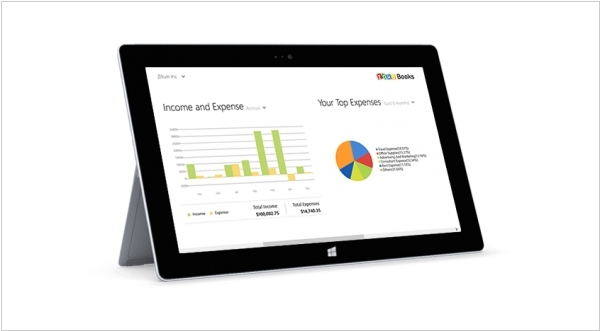 Zoho launched Windows 8 version of its accounting app for growing business Zoho Books. 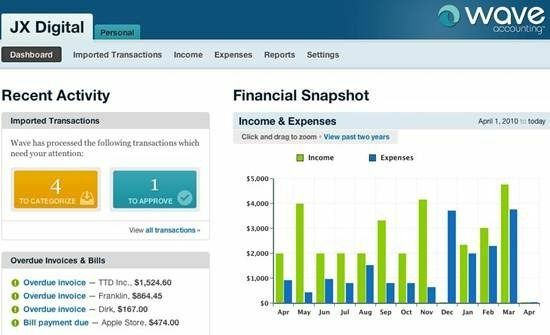 It allows to send instant invoices to your clients and record payments, track expenses you’ve incurred and categorize them by type, identify and cut down on unnecessary expenditures, get instant insights into your business with interactive graphs and charts rather than drowning in information overload, organize contacts (capture important details like currency, email, phone, and billing address in a single place), maintain items in your product/price list. 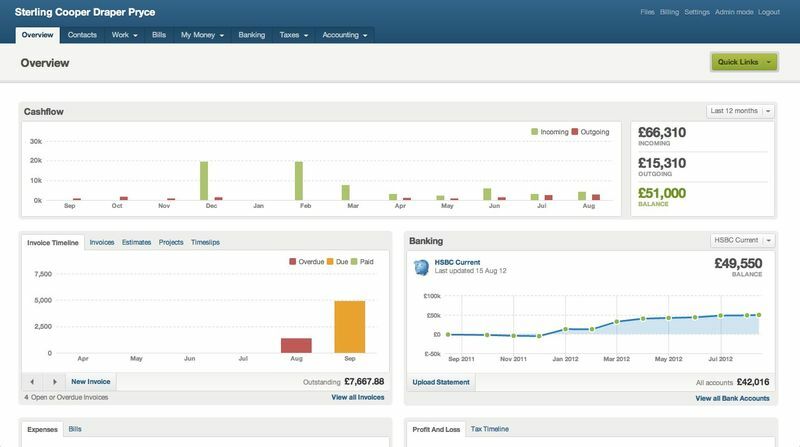 There are plenty of web accounting services however LessAccounting seems to be a strong contender for a simple, easy-to-use accounting system owing to its intuitive user interface and the fact it integrates with your bank’s data which, according to the developers, can cut down the time you spend doing the books by up to 80%. LessAccounting runs in your web browser – there’s no additional software to install – and works across all operating systems. 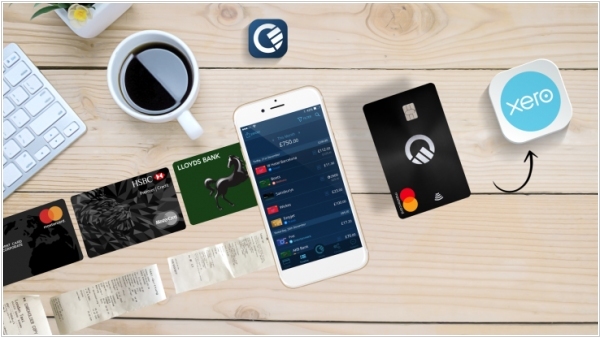 The app is available via a monthly subscription, which costs $30, and with this you can do unlimited transactions and have as many members as you want – there are absolutely no restrictions (unlike other similar systems which work off a tiered subscription, where you often have to pay more to get more). All of LessAccounting’s features can be accessed from the lefthand side menu, and they are categorised to make navigation easier. You can access this menu no matter where you are in the application, which avoids flicking back and forth between pages to do something else.